Monterey Arrow was pulled at Magnolia Editions in Oakland, CA on a flatbed transfer press. The prints were pulled individually, one color run at a time, each drawn by Rick Dula. 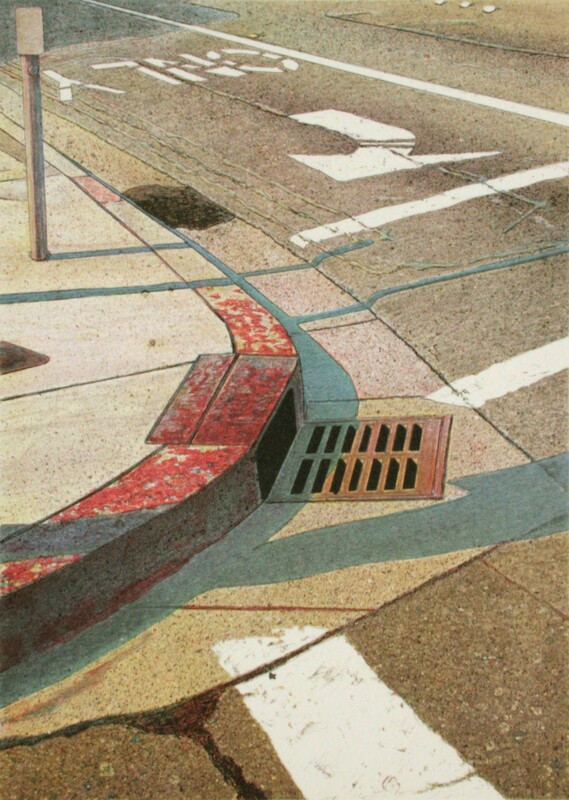 After a proofing session, where various color changes were tried, the artist selected a right to print which was used as the standard for the edition. The artist continued to make changes and refinements during the editioning.